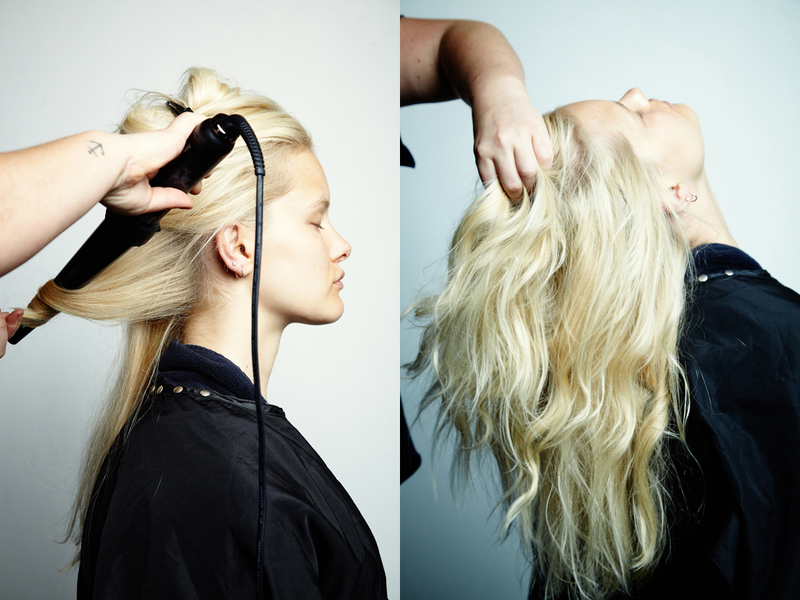 The Wand is ideal for all hair types and easy to use for all levels of experience. Achieve any desired style of curl, with the tapered barrel you have complete control of your style. The Cloud Nine Wand is a ceramic curling wand featuring three temperature settings; low, medium and high, allowing you to ensure the right setting for your hair type and desired style. The Wand is perfect for all hair types and at 36cm it is the ideal tool for longer hair. It also comes with a heat proof glove to give you the freedom to create a range of looks at ease. The ceramic coated barrel provides even heat distribution, leaving the hair smooth and manageable. With temperature settings of low, medium and high you can choose the temperature to suit your style and hair. The one-touch temperature control lets you change the heat setting easily, and with the clear LED display you’ll always know what level of heat you’re applying to your hair. The hibernation mode delivers intelligent sleep technology that automatically kicks in when The Wand has been switched on, but not used for 30 minutes. When the Wand goes into hibernation mode it will cool down fully. The Wand can be operated with mains voltage ranging from 90v-240v, 50Hz ac, and will automatically adjust to the varying power source.